Going away for a beach holiday? 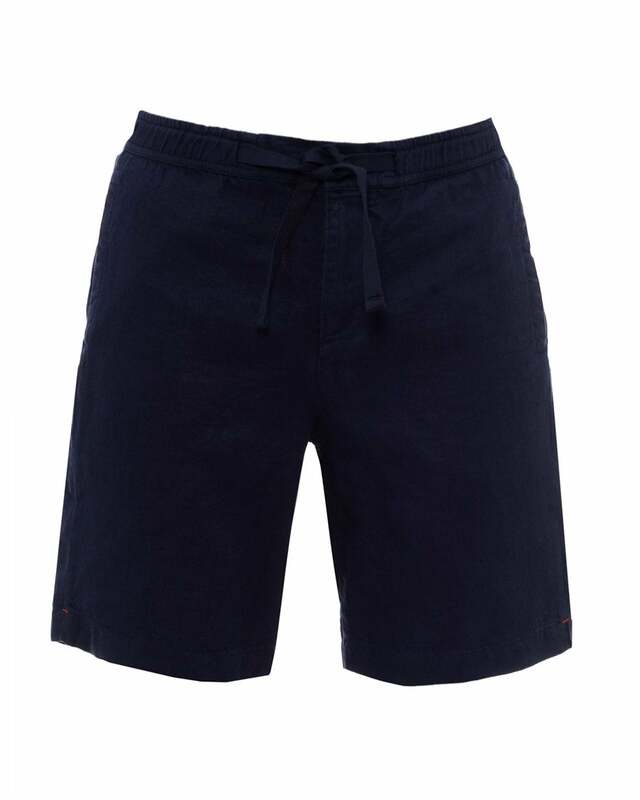 These Harton resort shorts are the perfect companion to take you from day to night. Crafted from linen and featuring an elasticated waist adjustable with a drawstring, they provide a light, comfortable feel perfect for hot climates.